In a world where competitive gaming is fast becoming the main reason we buy games and eSports officially becoming a big deal, getting one over on your opponent is a necessity. 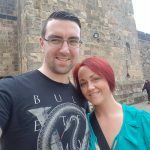 I’m not talking about cheating, god modes and infinite ammo as such, but with tools, real world tools that maximise your gaming efficiency. I’ve played hundreds of matches on Call of Duty and wondered how my opponents manage to kill me when I didn’t even see them, I was facing in their direction, then looking at the kill-cam shows them performing an impossible move unless you have elastic fingers, jumping and shooting at the same time. Well thanks to the world famous SCUF guys and Microsoft’s own Elite controller, I now know how they do it. 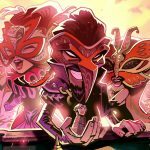 This review isn’t about those though, the guys at even-more-world-famous, Razer, have a trick up their sleeve that is safe to say, wipes out the competition. I’m talking about the Razer Wolverine Ultimate Xbox One controller. Taking its name from a rabid beast, this thing is a beast of its own. 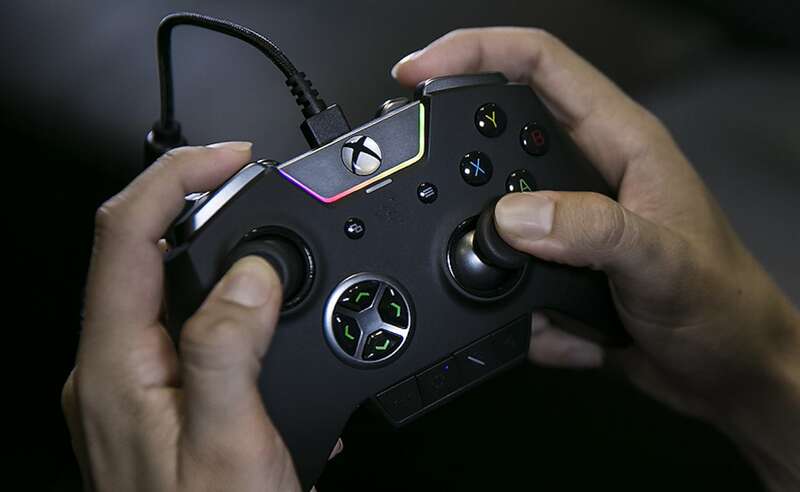 All black apart from its trigger buttons and D-pad, the Wolverine Ultimate is no bigger than Xbox One’s standard controller so holding this beauty feels no different, but Razer has made full use of the space available on all sides. How? You say. Well, it sports two extra buttons and two paddles on the rear and an extra two shoulder buttons on the top. They are positioned perfectly so that your fingers rest on them ready to be deployed at your leisure, they don’t intrude and are tough enough to prevent accidentally pressing them. If your indexes are like spaghetti and you keep tripping the extra shoulder buttons, there are two switches just below them that deactivate them. 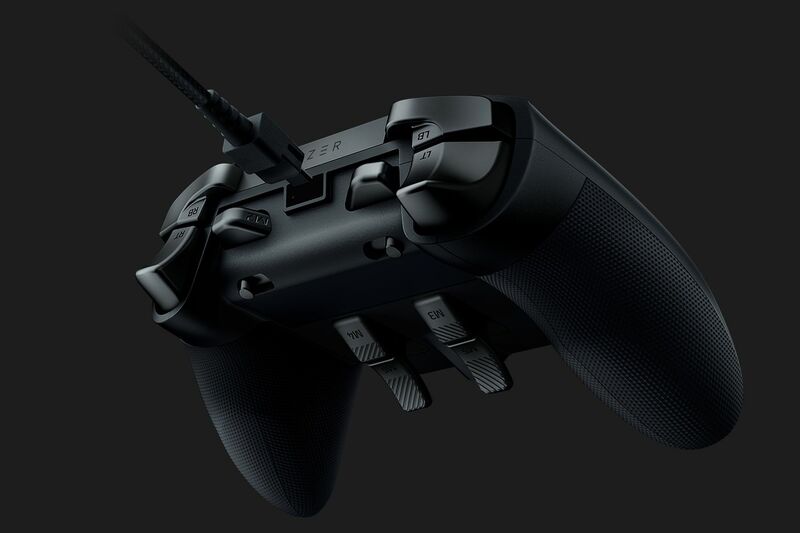 The Wolverine Ultimate is customisable with its interchangeable D-pad and thumb grips. 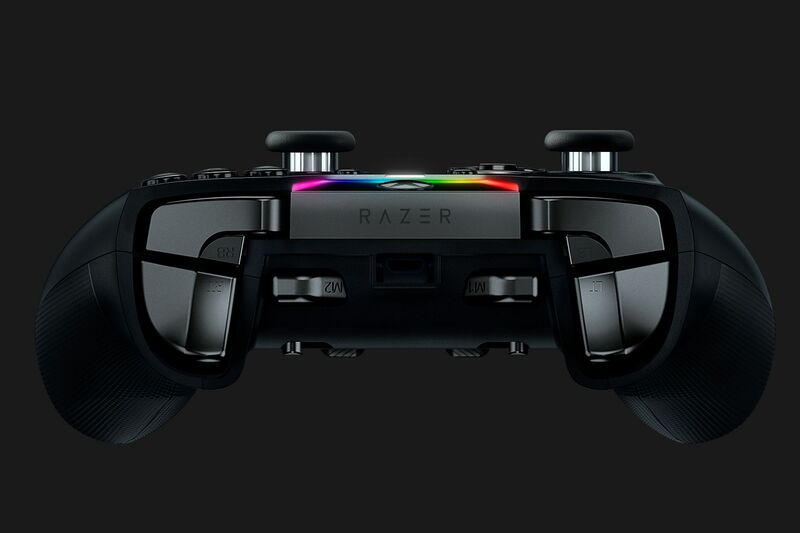 Razer has packaged a smoother D-pad attachment if the buttons are too awkward for you as well as convex and extra concave thumb grips, all of them attach via strong magnets. What would a Razer product be without its trademark Chroma lighting? 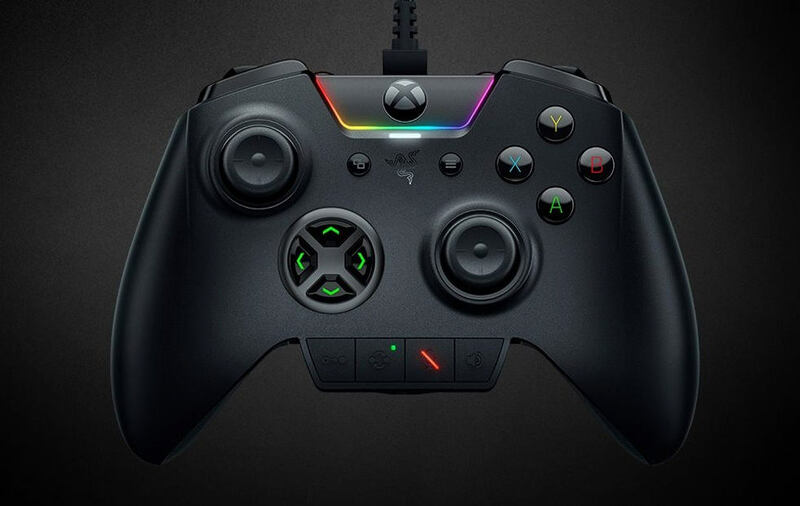 The Wolverine Ultimate has a Chroma light bar trimming around the Xbox button that can be customised via the Razer Synapse app on the PC. It’s beautiful on any Razer product and oozes a certain badassery on the Wolverine Ultimate. The extra buttons aren’t extra per se, they are simply programmable to any of the other standard controller buttons. All that’s required to program a button to one is simply holding down the program button located at the bottom of the Wolverine Ultimate, hold the extra button you want to program, and press the button you want it to activate when depressed. It’s so simple, even a toddler could do it. A button beside the one used to program swaps between three layouts identified by a small LED on it. This increases functionality and allows you to swap layouts on-the-fly to suit your needs on any game. Although the Wolverine Ultimate is no bigger than a standard Xbox One controller, it’s significantly heavier. It’s the first thing you’ll notice when you take it from its super neat black and green packaging and beautiful carry case. It’s expected though, this thing is a gaming treasure, a requirement for any competitive gamer. It’s easy to use, gorgeous to look at and superb to hold. It’s manufactured with such precision and class that you’ll want to keep it in a glass case, only to come out at special occasions. Or show off to your opponents at eSports events. I do have one complaint about the Wolverine Ultimate however, a single qualm that prevents it from being perfect (it doesn’t compromise my final score though) and that is that it’s a wired controller. This thing requires constant power to use and that is granted by a generously long threaded USB cable that also oozes high quality. Today, nobody likes to be tethered to the console, nobody likes wires strewn all over the place, but given the power that the Wolverine Ultimate grants to the player, the multitude of functionality and customisation and the constant light show on the front of it, it’s forgiven to need a constant stream of electricity. Sure, I’m singing about the Wolverine Ultimate like a canary, but rightly so, this thing is a fantastic product in every sense. It’s so easy to program buttons to the paddles, you’ll be jump shooting in no time. 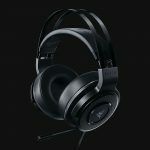 It’s weighty and requires constant power via USB tether but who cares, the Wolverine Ultimate is a high class, high quality product that is a must own for every gamer. Power like this comes at a price though, with great power comes a hefty price tag but it’s worth every penny.